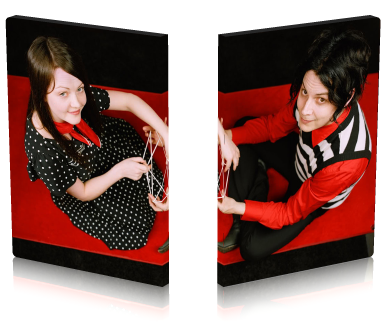 Through a sweetly forlorn letter Jack and Meg White, easily the biggest indie-rock duo of the past decade, said goodbye to their fans early February letting everyone know that it was not a terse or angry decision after 14 years of existence. We can not discuss Jack White’s increasing rep as an veritable music machine in all of these years, now with his Nashville-based Third Man label. I want to give you the way the duo was seen , to remember what they had made those first few years and that was preserve on this video. 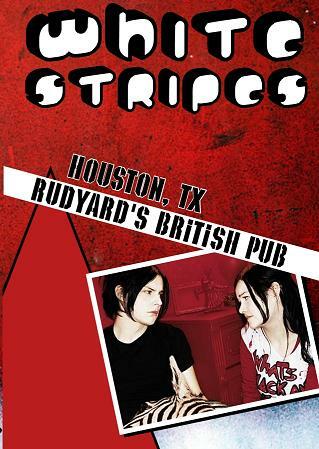 According to data , the Stripes only played on Houston twice, on Sept. 14, 2001 at Rudyard’s with the Greenhornes, and June 24, 2003 at Verizon Wireless Theater. You can find below performance of Rudyard , an bar that is a classic neighborhood dive on Montrose with a touch of English pub, where they given a brilliant demonstration not only of who the duo was, but also a tribute to its wide range of influences through pulse-pounding indie rock.